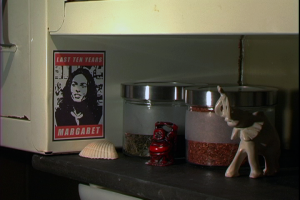 Check out what happened to Margaret and her family during the 10 years in-between filming. And please share with us your stories. To get you started you could answer this episode’s question: Have you ever desired anything – and then made it happen?